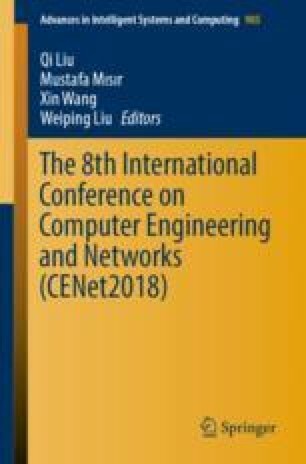 In order to reduce network load and network latency of centralized server in smart home system, optimization method of data acquisition and application framework based on environment intelligence are proposed. Data acquisition and processing scheme based on edge calculation is designed and implemented. Empirical results show that optimizing the data acquisition and application framework will help improve the efficiency of data acquisition. Data acquisition and processing scheme based on edge calculation can effectively reduce network communications. This study is supported by National Natural Science Foundation of China (61502246) and Innovative Research Joint Funding Project of Jiangsu Province (BY2013095-108).